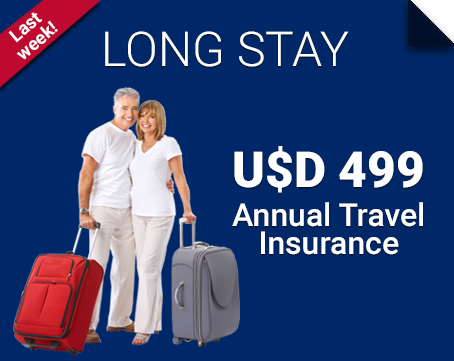 Before talking about backpackers travel insurance, we must explain the term backpacker. Usually, they go through different destinations, looking for new experiences and learning from them, with a budget that can be tight or not but without any luxury. They are people who look for their own solutions and don’t ask travel agencies, companies or travel groups for help.They only trust in the information they can get on their own and are interested in the culture and landscapes of the different places they visit. But if you, on the contrary, are looking for integral solutions from the hotel and flights to tours reservations, then you’re a tourist and not a backpacker. 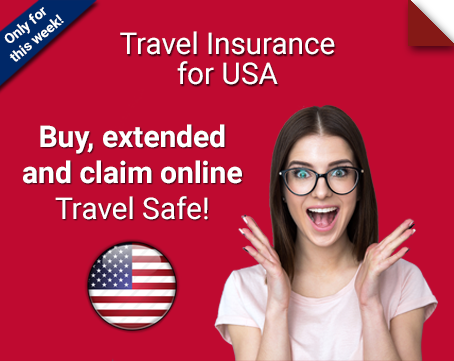 Anyway, whether what kind of traveler you are, at TheTravelInsurers.com we highly recommend you to travel each and every time with the protection travel insurance can offer you, as you don’t know what may happen during your adventure in foreigner lands. Additional accommodation and travelling costs. Compensation in case of baggage lost. 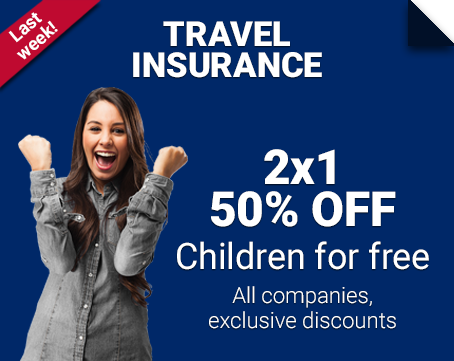 Bear in mind that the coverages named above are the basic ones, which means that your travel insurance policy will have a lot more coverages and benefits for you to enjoy. In case you need assistance to choose the perfect insurance, simply communicate with us by email, telephone, Skype or chat. A professional travel advisor will answer all your doubts and help you choose the right protection plan. 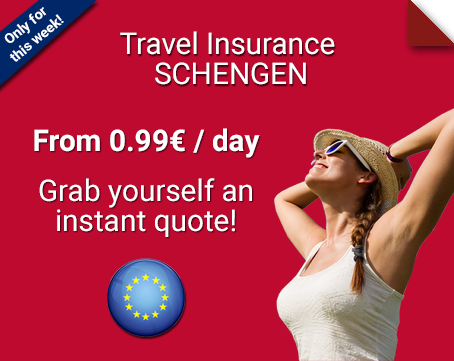 If you don’t have any doubts: then quote, compare and buy online the backpacker travel insurance you need! Trust in us and let us protect you anywhere and anytime!